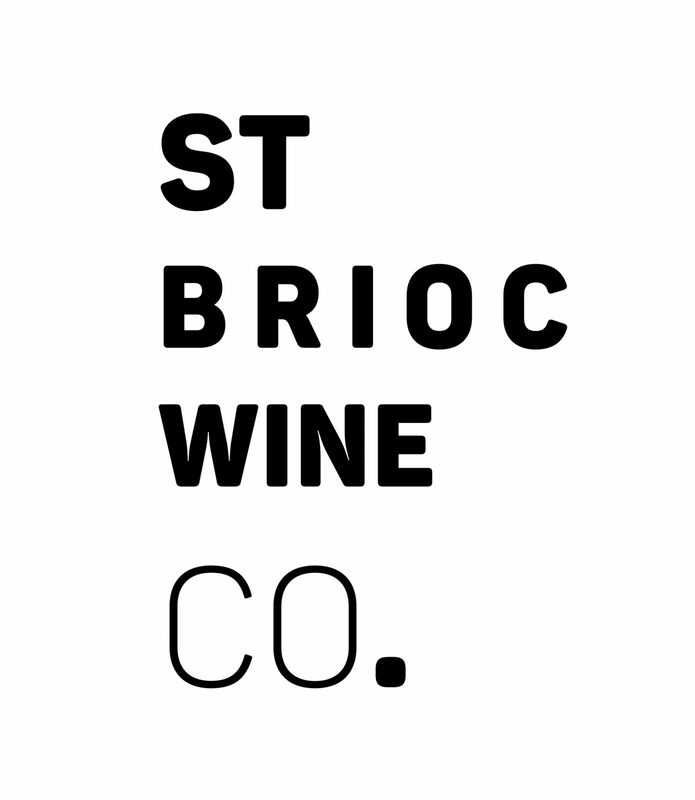 The 2017 Cabernet is a first release for this variety for St Brioc and it sits comfortably in the stable of wines. On pouring the bright dark red is immediately tempting. 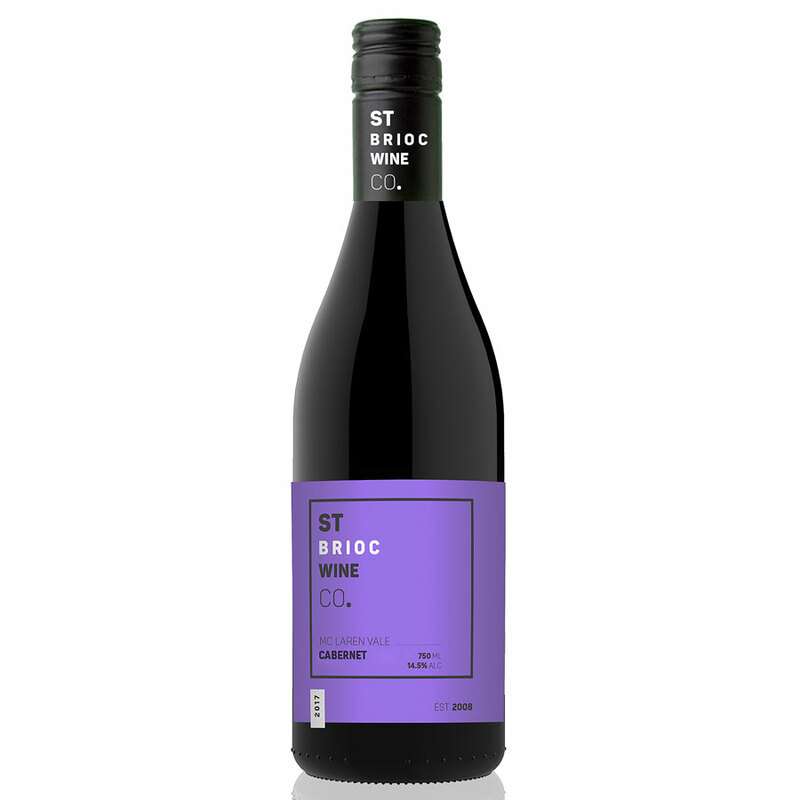 The nose is all red berries and sour cherries with a hint of blackberries and tobacco and subtle charcuterie and cedar notes. These all continue to flow seamlessly onto the palate balanced with fine tannins and savoury tobacco and fruit rounding out a long finish.